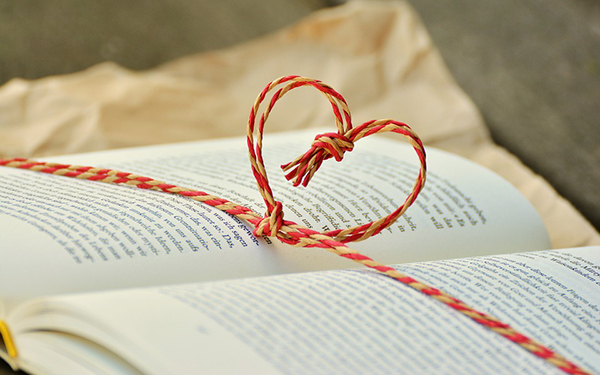 I always love reading. In fact, this is the reason why my eyes were damaged. Back in elementary, I would stay up late reading books and my mother would turn off the lights so I could go to sleep. But that doesn't stop me. I have a flashlight and I read under the blankets using that. Lol. I know that's being sneaky but that is the only way I could continue reading. My parents will know that I'm still awake if I turn on the lights since their room is just next to mine. Hence, I have to do these ninja moves to finish my book. But that's not all. I always read when I'm in a jeepney going to school. I don't want to waste my time doing nothing during the trip. Hence, I read a lot. And because of this, my eyes were damaged. But at least I enjoyed what I was reading and I also learned from the stories. 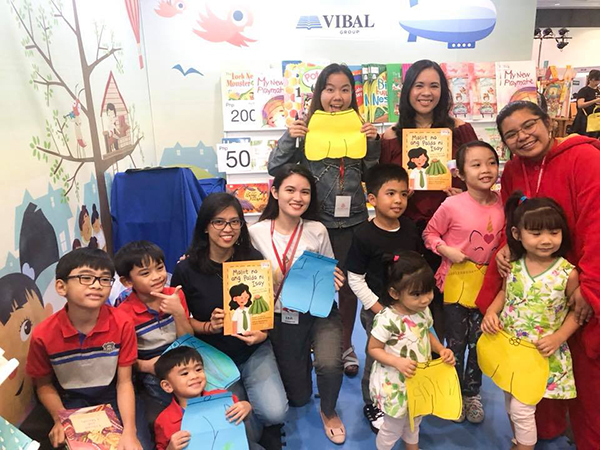 Now that I am a mom, I make sure that I introduce books to them at an early age because books are treasures that will bring them to different parts of the world, allow them to explore interesting adventures, and this would increase their vocabulary. My 7-year-old daughter loves to read too. I bought her Sweet Valley Kids books and she loves it! Now she is asking me to buy her a set of Harry Potter and Diary of a Wimpy Kid books. I am happy that my daughter loves reading because this helps her learn new things, learn new words and even improve her spelling. Books are really important. That is why I make it a point to buy them books whenever I can find a good one. I usually buy online since I am a work-at-home mom. But what about the children who don't have parents or whose parents cannot afford to buy them books? Well, we can do something to help them. 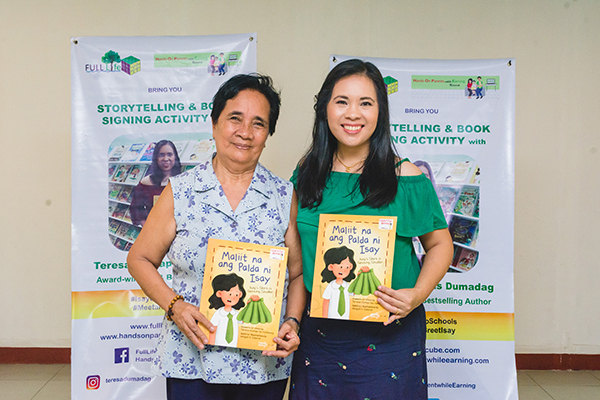 Ms. Teresa Gumap-as Dumagdag, the author of the "Maliit Na Ang Palda ni Isay," is calling for heroes who can support their Book Donation Drive. 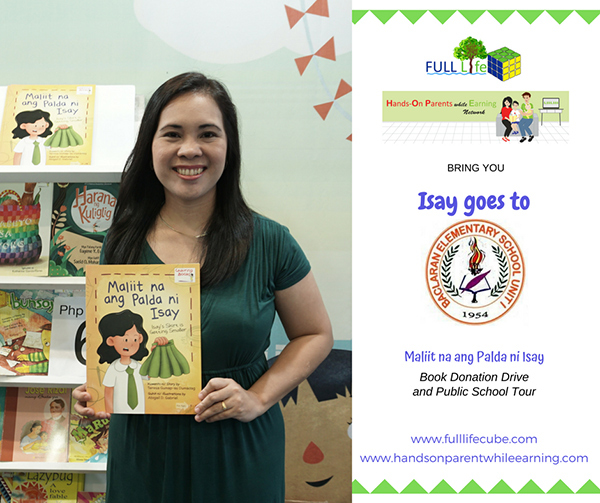 Mommy Teresa encourages everyone who is interested to support the cause to donate her book to public schools. She believes in the importance of education and the ability to succeed even if one doesn't have new things or many material things. What is the goal of the Book Donation Drive? 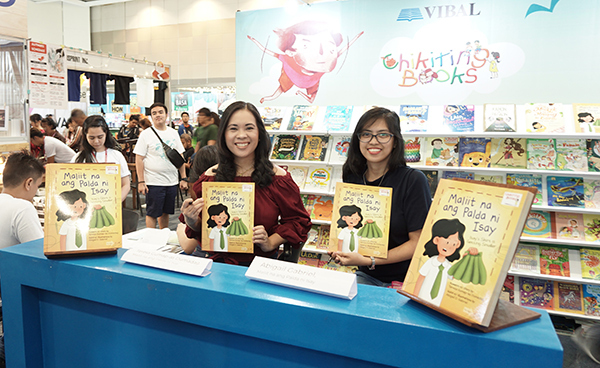 Primarily, it aims to donate copies of "Maliit Na Ang Palda ni Isay" to elementary public school children in the Philippines and raise funds for school tours. 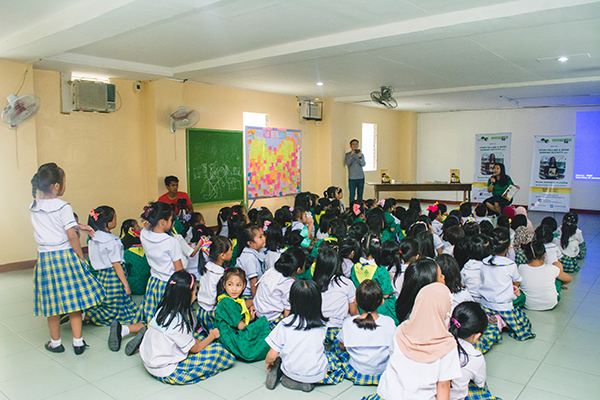 During the tour, there will be storytelling sessions with the children while different activities will be facilitated to reinforce the book's lessons. It is also Mommy Teresa's goal to donate copies of her book to poor communities and orphanages in the Philippines. 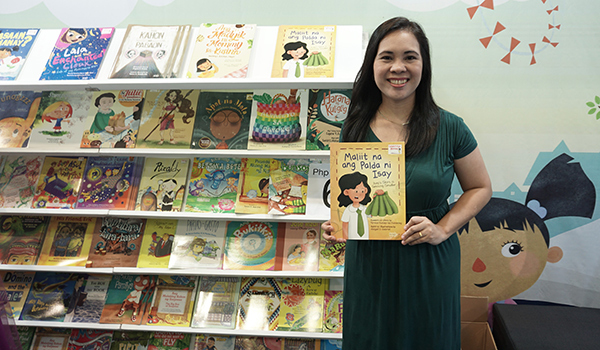 "Maliit Na Ang Palda ni Isay" is a story of a little girl named Isay whose skirt is getting smaller but her mother always finds a way to fix it so it can still fit her. Hence, instead of buying a new skirt, she is still using her old skirt. Despite not buying new things, Isay still succeeded in school and eventually finished her studies. What are the lessons in the book? Mommy Teresa wants the children to learn that getting an education is more important than having new school supplies or uniforms every school year. Kids can also help their parents save money by not asking for new things. There are still more lessons that children can get from the book. You can also read more about the Book Donation Drive in Hands on Parents While Earning. How can you help in the drive? You can donate money to purchase the book. Minimum donation is P 100 while those who will donate P500 and above will get a signed copy of the copy. You can also help in storytelling during school tours. 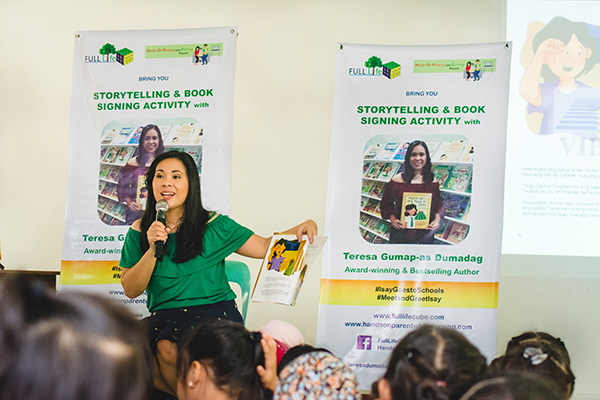 If you are a company, you can partner with mommy Teresa in donating books to public schools or orphanage. And of course, you can participate in school tours as well. Your time and talent are very valuable!